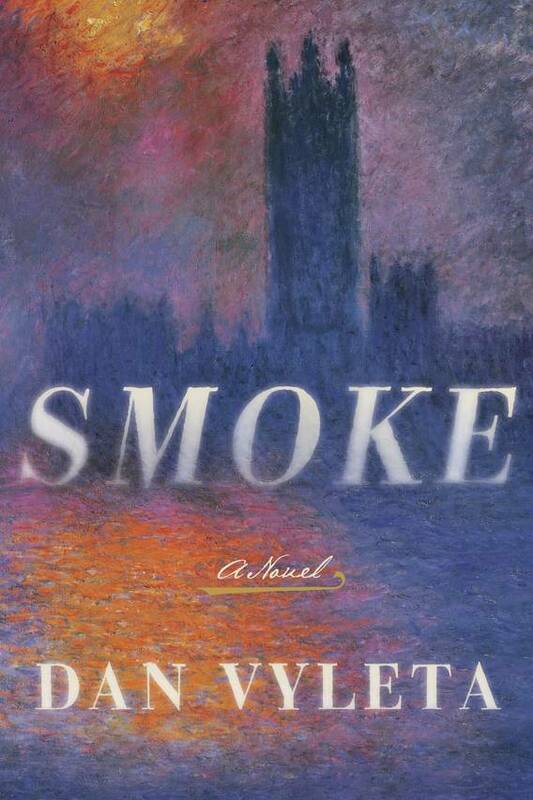 Dan Vyleta, in Stratford-upon-Avon this month, wrote three literary thrillers before ‘Smoke,’ his new historical fantasy book. When Charles Dickens was writing in the 19th century, London was far from refreshing. The streets were filled with horse dung and the air with soot. Smog would descend on the city and linger for a day or two, turning buildings black. In 2012, after reading Dickens’s passage, U.K.-based author Dan Vyleta had a revelation of his own. What if every time a person sinned, he or she released a curl of smoke? That’s the premise of Mr. Vyleta’s novel, “Smoke,” out in the U.S. on May 24 from Doubleday. With a two-book deal and an announced first print run of 200,000, plus a multicity author tour, it’s a conceit on which his publisher is betting big. 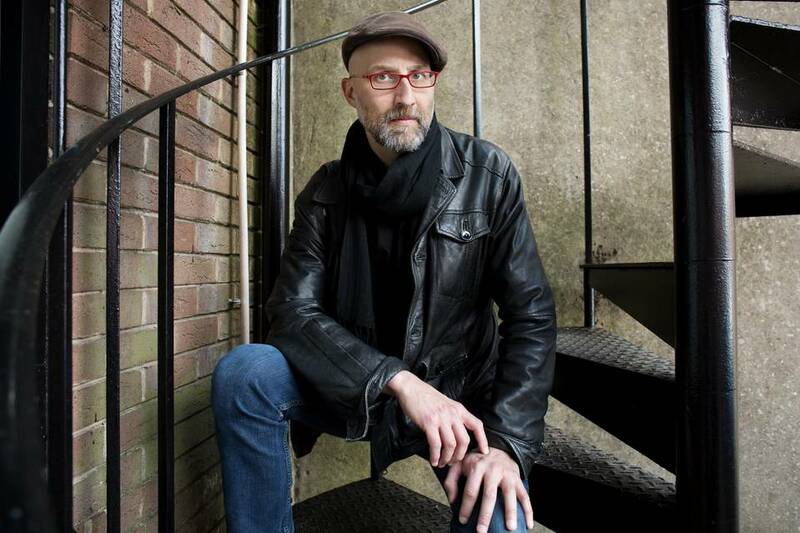 The novel will be published in July in the U.K.
Fantasy is new territory for the 41-year-old Mr. Vyleta, whose previous three novels are literary thrillers set in Europe around World War II. His first novel, “Pavel & I,” takes place in postwar Berlin; his most recent, “The Crooked Maid,” follows a student and a woman who return to Vienna in 1948 after a long absence. But he doesn’t see “Smoke” as terribly different. Like his earlier works, it plays with notions of class and identity. Doubleday hopes the book will emulate recent historical-fantasy hits, including Erin Morgenstern's "The Night Circus" and Lev Grossman's “The Magicians.” “It’s a book we believe has a very broad appeal,” said William Thomas, publisher and editor in chief at Doubleday. “I think what we forget is how stinky this world is,” said Mr. Vyleta of 19th-century London, during a recent lunch overlooking the Thames. “If you met someone on the street [at that time], even if you were blindfolded, by the level of stinky-ness you could probably determine their class,” he said. The author, who lives in Stratford-upon-Avon, took frequent walks through London while writing “Smoke.” A fan of the city’s side streets and alleys, he found himself aware of oil slicks on the water and dirt on his shoes.